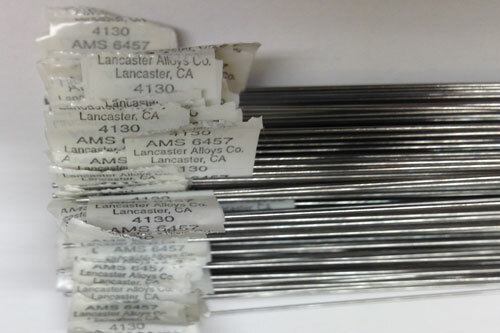 Nickel Alloys from LAC | Lancaster Alloys Company, Inc. Through the years, welding of nickel filler metals to parts of nickel based alloys has been somehow unpredictable. 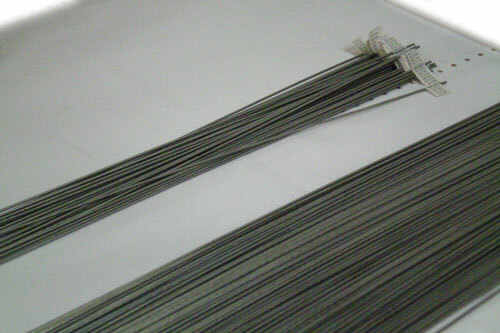 This is mostly due to the way commercially produced nickel alloys welding wires are drawn. 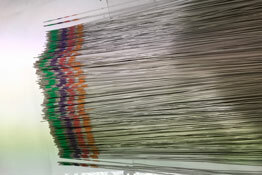 The commercial type of drawing, using lubricants, grease or drawing compounds, imbeds them underneath the surface of the wire as it is being “pulled” through dies in the reduction process. This, in turn, causes sub-surface contamination which usually leads to an unstable weld with porosity, cracks and uneven uniformity. Lack of cleanliness and a wide variety of impurities in nickel alloys are the major reasons for rejection of the welds. Though the surface may look uniform and fairly clean to the eye, what is under the surface, unseen, is a welder’s nightmare. LANCASTER ALLOYS COMPANY has developed a unique cleaning and drawing method that not only gives you cleaner wire on the surface, but leaves no doubt that under the surface it will be exactly the same. 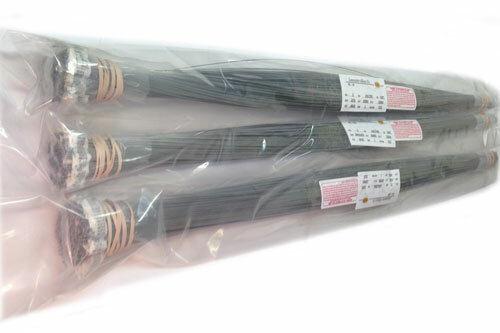 Our special reduction process cannot imbed impurities inside the wire to break loose when heated to the melting point in a welding application. 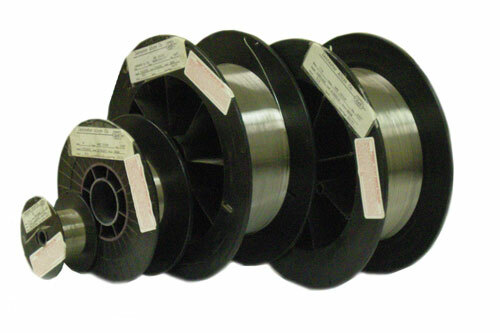 With nickel alloys wires processed by LANCASTER ALLOYS COMPANY What you see, is what you get inside and out! Please give us a call if you would like further information on our nickel based alloys or any other alloys also manufactured using the same unique reduction process.